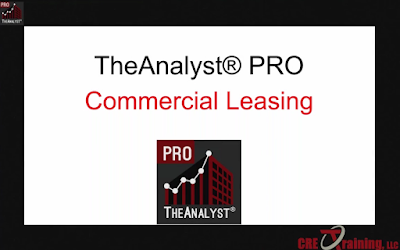 CRE Tech’s TheAnalyst® PROapplication has just been named an Affinity Partner for the esteemed CCIM Institute. 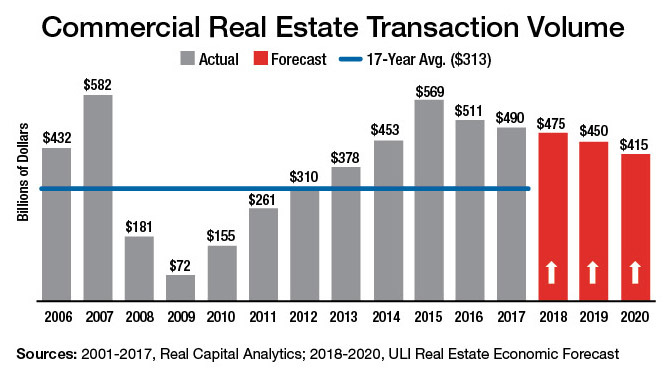 This partnership will provide all Certified Commercial Investment Members (CCIMs) with the latest in desktop and mobile technology to analyze commercial investment and lease properties. 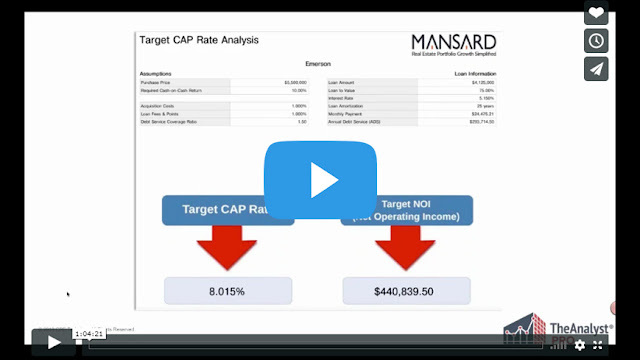 CCIM Members receive instant access to many of TheAnalyst PRO’s calculators and tools, including TVM, IRR, NPV, CAP Rate and Cash-on-Cash. 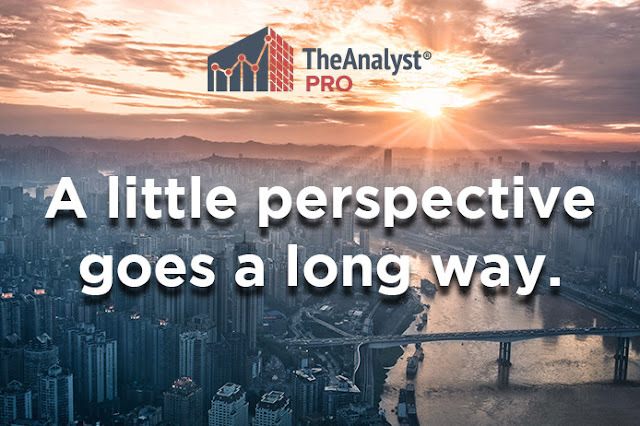 The CCIM Member subscribers also receive a discount on the full suite of over 20 tools in TheAnalyst® PRO, including the very popular Investment Analysis, Lease Analysis, Lease vs. Own and Location Risk Analysis. 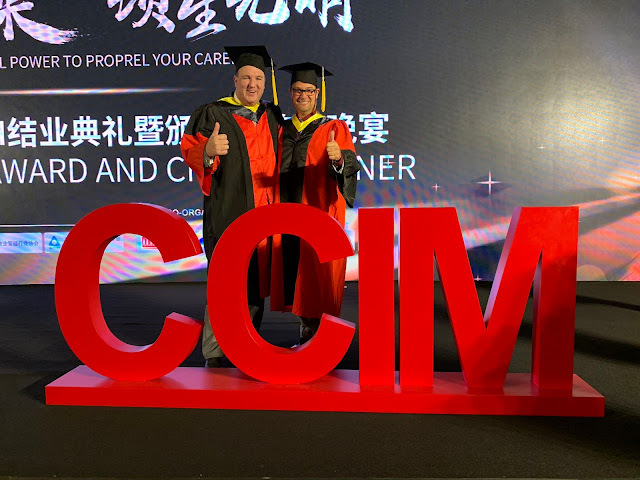 Simple and efficient input result in detailed output and professionally branded reports to make every CCIM empowered to implement their skills and expertise in the office and on-the-go. 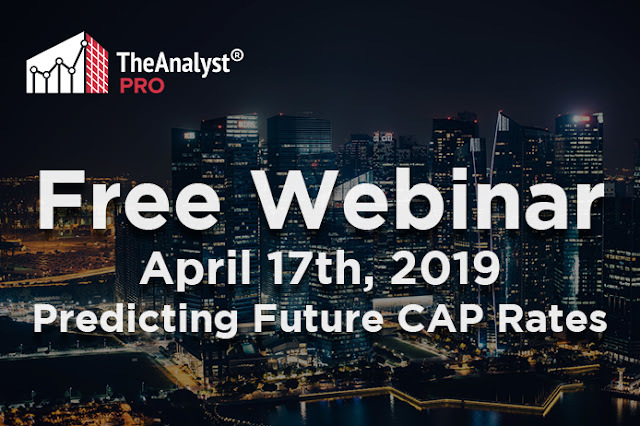 Visit http://TheAnalystPRO.com/CCIM to activate your FREE TheAnalyst® PRO account today.